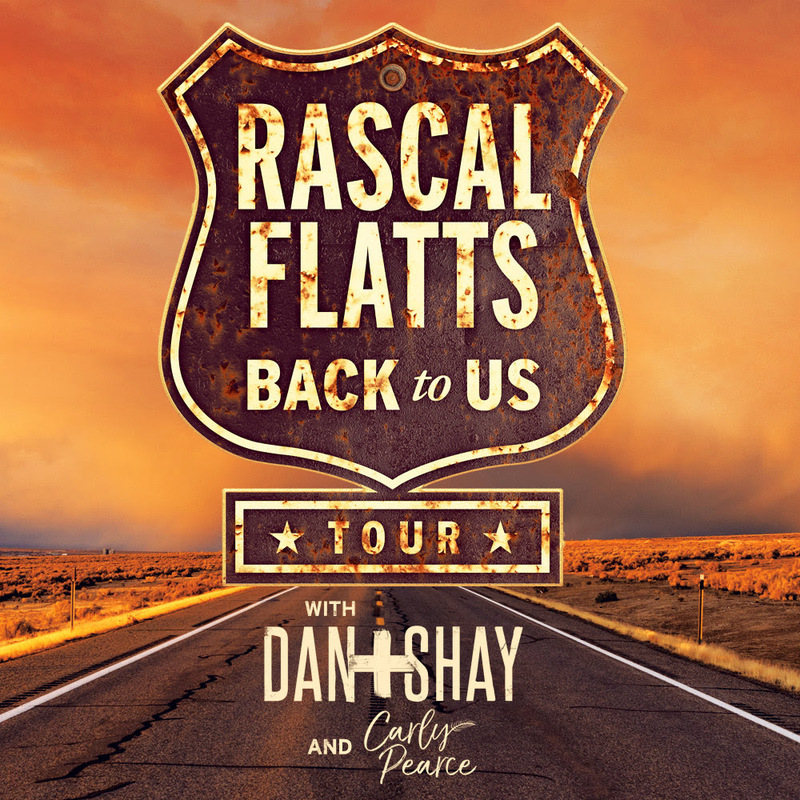 Rascal Flatts revealed today that they will hit the road this summer for their headlining Back To Us Tour. The 25-date tour kicking off in Hartford, Connecticut, follows the band’s successful sold-out residency in Las Vegas last year and will visit cities including Charlotte, Tampa, Philadelphia, Chicago, San Diego, and Dallas. The trio has invited chart-toppers Dan + Shay and Carly Pearce to join them on the trek this summer. Fans can purchase tickets beginning Jan. 26 for select cities as part of Live Nation’s Country Megaticket at Megaticket.com.